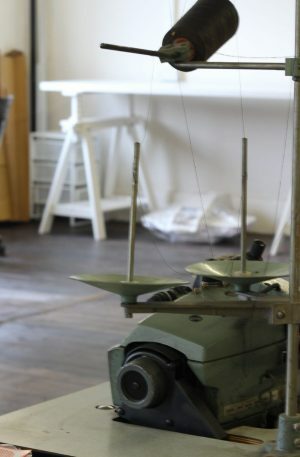 Are you looking for a space to run your creative business ? 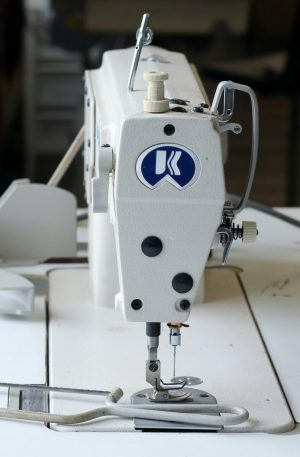 As well as our ad hoc machine, cutting table and iron rental we offer a permanent pod space for local crafts and textile business and fashion designers. A cutting table, secure locker, industrial sewing machine and basic shelving/hanging space is included in the price. 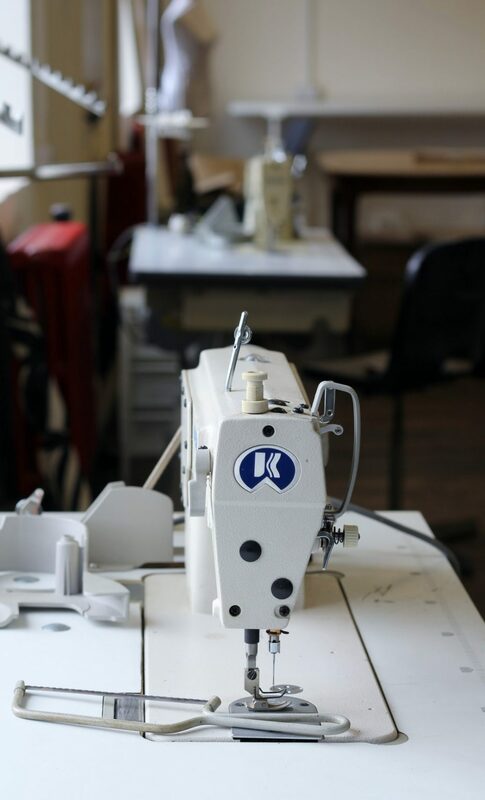 Alongside use of our shared equipment, including industrial iron, steamer and overlockers. Bring your own furniture and equipment to complete the set up. Cost is dependent on size taken. Permanent tenants have 24/7 access and a secure locker, along with free wifi.